Volkswagen today has announced a special edition of its popular sedan – Volkswagen Vento calling it as “Magnific”. Volkswagen Vento Magnific is a limited edition sedan by Volkswagen. What’s new with Volkswagen Vento Magnific? Volkswagen Vento Magnific comes with two options – Highline trim and comfort line trim. A customer can directly go with limited edition Magnific instead of going for normal Volkswagen Vento and he need not pay anything extra for Vento Magnific. 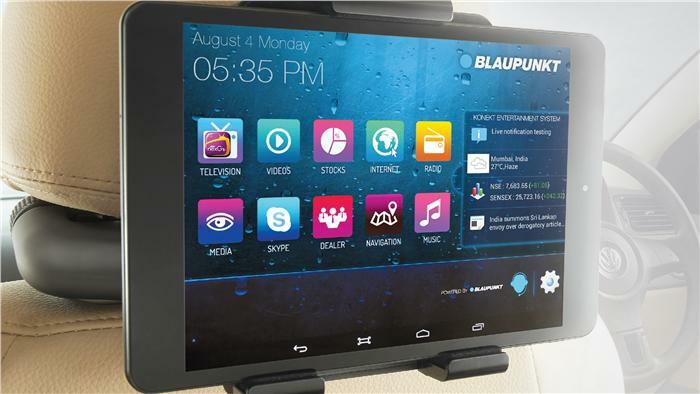 If you are choosing Vento Magnific in Highline trim you would be offered with Blaupunkt infotainment system with front and rear display units and 3G internet connectivity, Limited edition also includes all the standard features as that of Volkswagen Vento Highline. If you select Volkswagen Vento Magnific with Comfortline trim it comes with alloy wheels, a Garmin navigation device along with Volkswagen badged scuff plates. Just like any updated Volkswagen Vento, the special edition sports new dual front airbags, dual beam headlamps plus a flat-bottomed steering wheel. 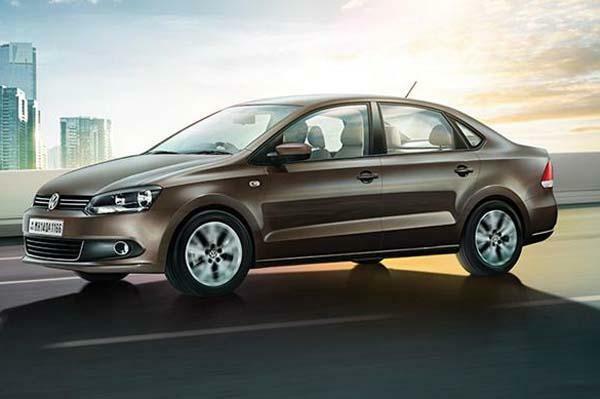 Volkswagen Vento Magnific is available across all Volkswagen dealerships from March 10 onwards. Also read: Volkswagen Vento Cup Car revealed in India . Price of Volkswagen Vento in Bangalore is 7,90,916 Rs. ( ex-showrrom Bangalore ). If you are looking for a Volkswagen car with goodies like Infotainment system, navigation system, etc go for Volkswagen Vento Magnific and magnify your Volkswagen experience!